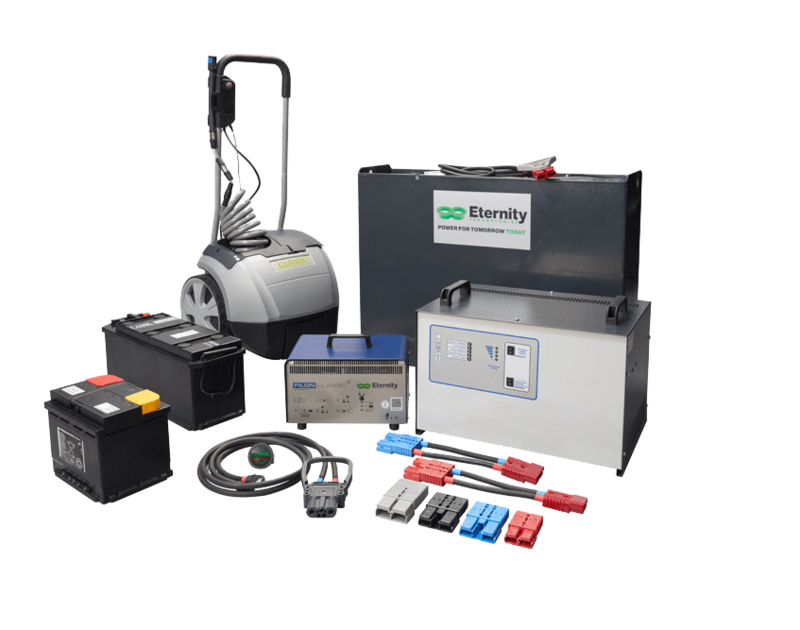 As you are well aware, Trucks are more sophisticated than ever, the applications are more demanding, and customer expectations about quality, service, and performance are rising. The Industrial tire market has kept pace with a proliferation of sizes, tire construction, and compounds. The days of “round and black” Tyres are gone. 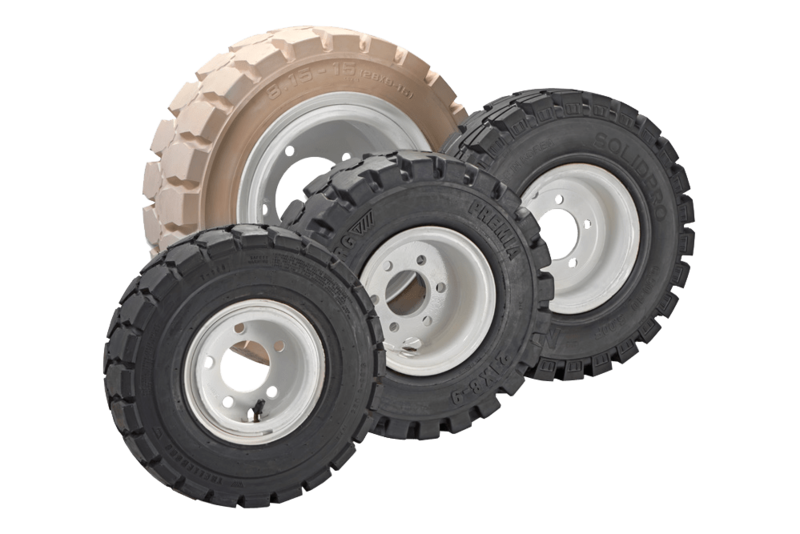 Informed customers are demanding compounds, treads, and tire construction that provide optimal performance for their application. 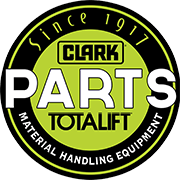 CLARK offers a complete inventory of Polywheels, Poly Press-ons, casters and press-on tires designed to exceed Tyre and Rim Association carrying capacity standards. CLARK warrants all tyres sold under its program to be free of defects in both material and workmanship for the life of the tyre. 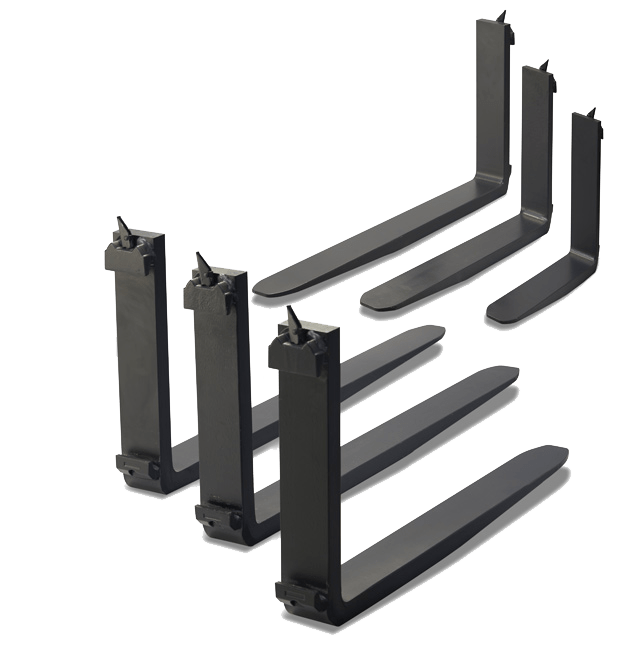 Available in different sizes and materials such as Polyurethane and Nylon to meet the highest standards every day. 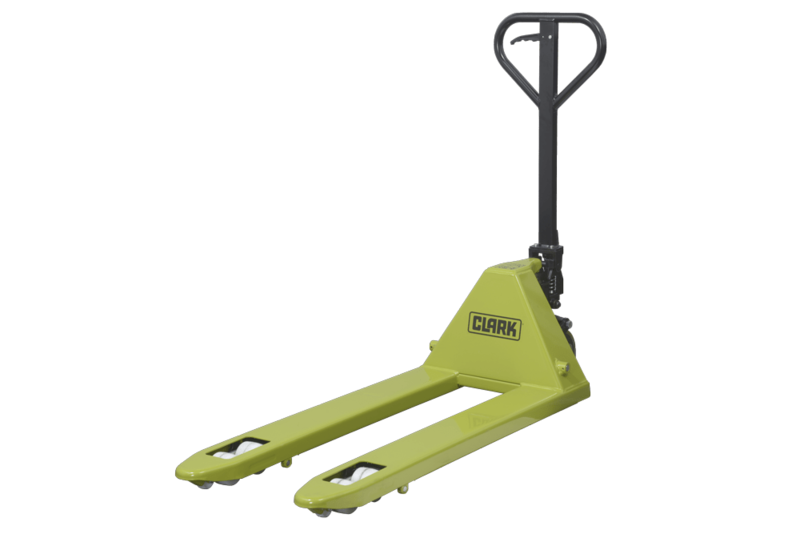 Contact your CLARK dealer to get the right wheel for your application.